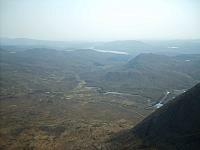 An Coileachan is one of the group known as the Fannaichs, which lie to the N of Loch Fannich. 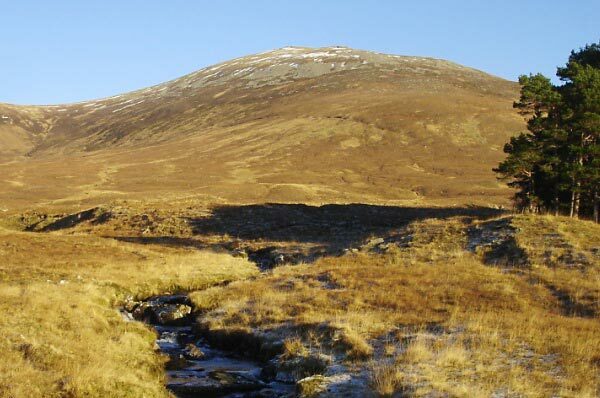 Meall Gorm and An Coileachan lie to the SE and tend to be climbed together. 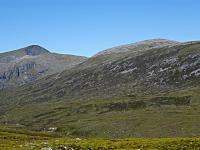 An Coileachan has a rounded top and easy slopes to the S and W. To the N and E the slopes are steeper with some rocky outcrops and crags. To the NW An Coileachan connects to Meall Gorm, in fact there is a good high level walk all the way to Sgurr Mor (6km). 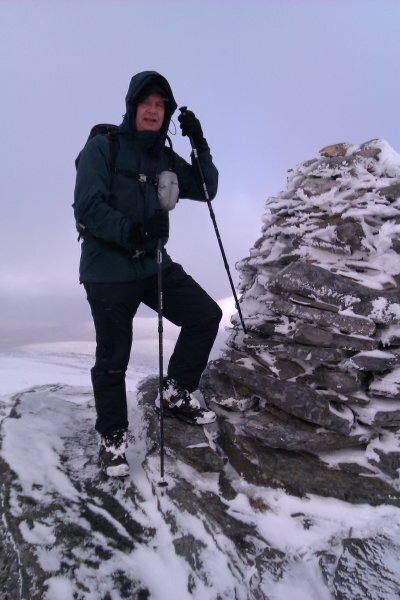 Normally ascended via the path from Fannich Lodge. 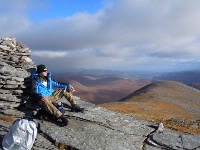 An Coileachan from the southwest above Fannich Lodge, Dec 07. Looking east from the ridge 1km E of the summit of An Coileachan, 29-04-2011. 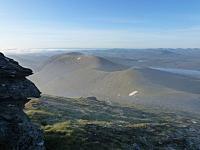 Perhaps the finest viewpoint in the Fannaichs. The summary information of one or more ascent routes that include An Coileachan. 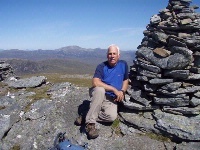 1 1480 m 30.47 km 9 hrs Meall Gorm and An Coileachan Moderate route on steep slopes but no crags. 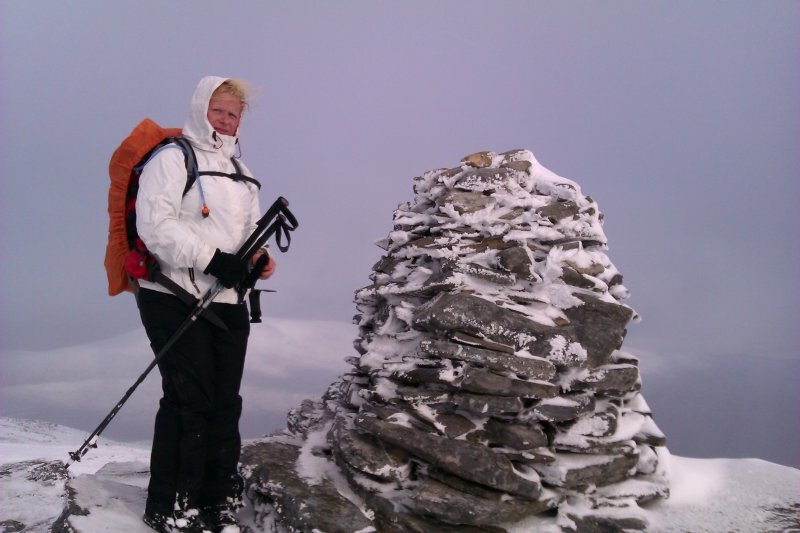 Post a few words about An Coileachan or read what others have had to say. If following the SMC book route - you should note that there is a new bridge at the edge of the forestry plantation (East of the River) that is not yet on maps. Make sure you stay on the West side of the River until the old bridge which is about 1.5km further up - we crossed too early and got a bit thrown!